JS Williams captures the weight of change and our inner demons in “Only Oceans,” a hauntingly ambient outpouring of honest, raw indie folk. It was clear at that point that the choices I had been making for the last few years weren’t the healthiest ones. There comes a point in every person’s life where they’re faced with a need to change, and a chance to turn themselves around. Sometimes it comes when you’re young, and you switch paths early in the game. Most of us aren’t so lucky, and end up staring into that mirror of our souls when change isn’t so much an option, as it is a necessity. JS Williams captures the weight of change and our inner demons in “Only Oceans,” a hauntingly ambient outpouring of honest, raw indie folk. Atwood Magazine is proud to be premiering “Only Oceans,” JS Williams’ latest song release (out everywhere Friday, March 22, 2019). The lead single off a forthcoming solo album, “Only Oceans” is a powerful introduction to an artist who has already made a name for himself in Montreal and around the world as a composer, guitarist and musician. 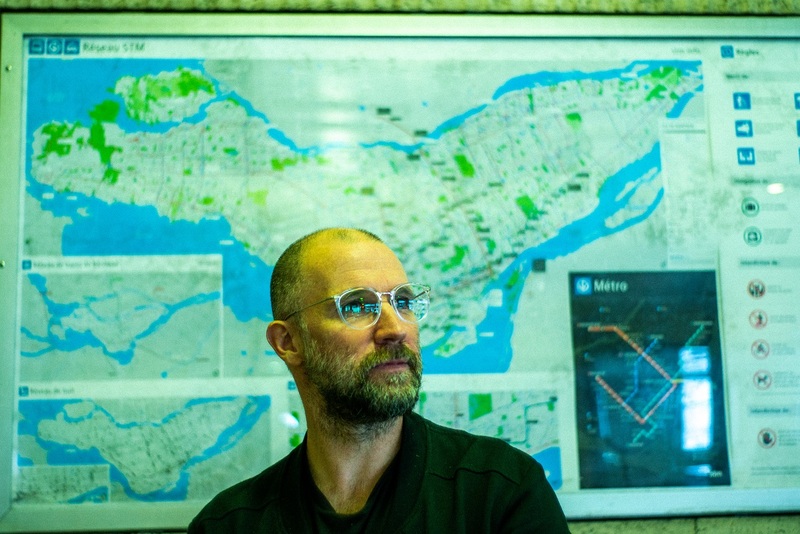 Williams’ song “Help Is on the Way” for Kristina Wagenbauer’s Shashinka was recently nominated by the Canadian Screen Awards for Best Original Song. Yet while he has much to stand by and a career to be quite proud of, Jean-Sébastien Williams is taking a brave step out of the dark in his latest music. 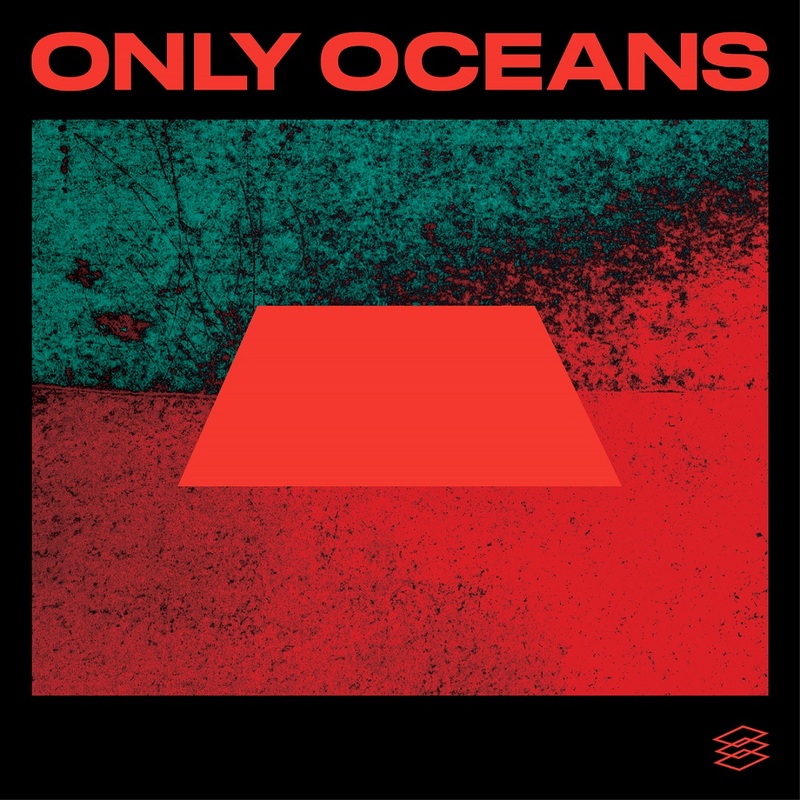 Shedding all pretense, “Only Oceans” is his song written to and for himself – it is a soundtrack to his life, a poignant soliloquy full of heart and somber resolve. We feel the extent of Williams’ inner pull toward change in the chorus, as above an aching drone he observes the responsibility he alone bears to himself. While “Only Oceans” sounds in passing like a lament – and there’s no denying its melancholy textures – the song is also a testament to the severity of life’s impasses – these pivot points that force us to reflect on who we are, where we are, and how we go there. It’s a brave new beginning JS Williams: The artist’s first release introduces his penchant for both the cinematic and the ethereal. “Only Oceans” dwells in the notion of accepting the weight, or burden, we’ve been given – and finding the strength to hold our heads high, even when it hurts. Stream “Only Oceans” exclusively on Atwood Magazine!